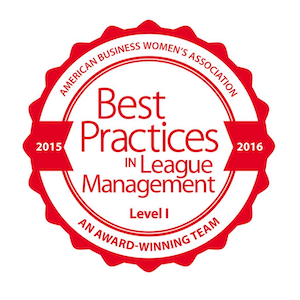 Since its inception in 2003, CYFEN, a local network of the American Business Women’s Association, has been dedicated to bringing together businesswomen of diverse occupations and providing opportunities for them to help themselves and others grow personally and professionally through leadership, education, networking, support, and national recognition. Due to the success of our EXPOs, we are pleased to once again announce co-sponsorship opportunities for this event. And because of the continued growth of this event, we are pleased to announce the 2018 EXPO will be held at Lone Star College - CyFair, 9191 Barker Cypress, Cypress, TX 77433 and is being moved to Saturday to allow even more of your friends and neighbors to attend! 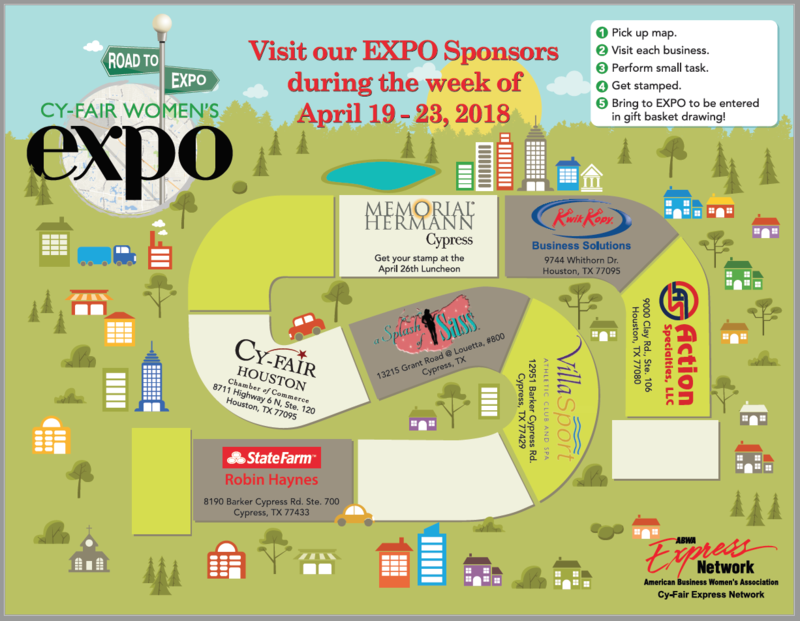 Bring the Map to EXPO to be entered into a drawing for a Gift Basket!